Want a customized luxury trip to Europe? Muriel will find the best hotels and tours to suit your individual tastes and needs. As an expert in river cruising who uses her expertise to give river cruise seminars, she will advise which ship and itinerary are best for you. Muriel can also plan your next ocean cruise if that is your choice. If an escorted tour is what you want, Muriel works with the best companies and can also plan your pre and post stays. Don't know where you want to go? Muriel will find the perfect vacation for you. 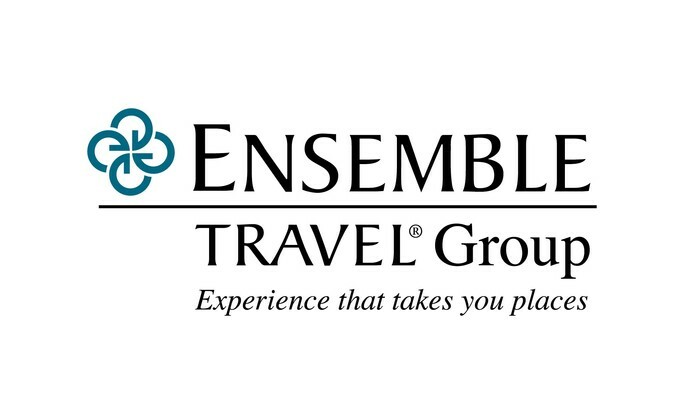 CRUISENET TOURS & TRAVEL INC is a proud member of the ‘Ensemble Travel Group’ – an organization of over 900 unique agencies across North America making us one of the largest buying groups. This buying power translates into extremely competitive pricing combined with exclusive added benefits for our clients. Our membership allows us to compete with the large chains and consortiums; to remain independent and to provide personalized service to our clients. Cruisenet Tours & Travel Inc is a full service agency, providing you with all your travel requirements whether they are land packages and tours, ocean or river cruises, all inclusive sun packages, airline tickets or hotel and car reservations. We are recognized by our clients and industry peers as experts in cruise and leisure vacations to all corners of the world while providing caring, knowledgeable travel service to all our clients. We are fully licensed under T.I.C.O. 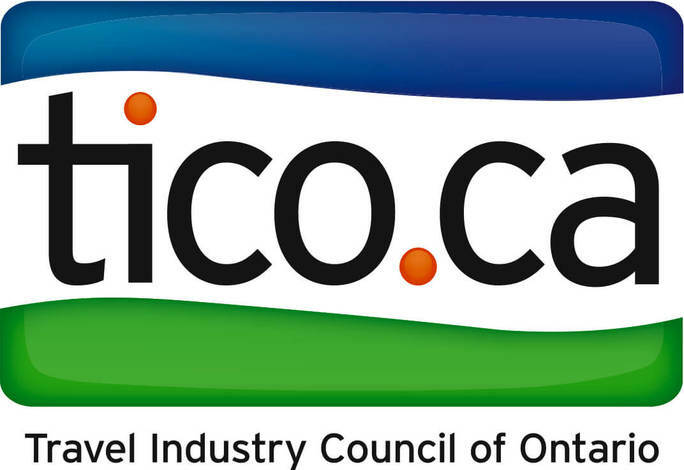 (Travel Industry Council of Ontario); full members of A.C.T.A. (Association of Canadian Travel Agents) as well as having two of the relatively few C.T.C. 's (Certified Travel Counsellor) on staff. 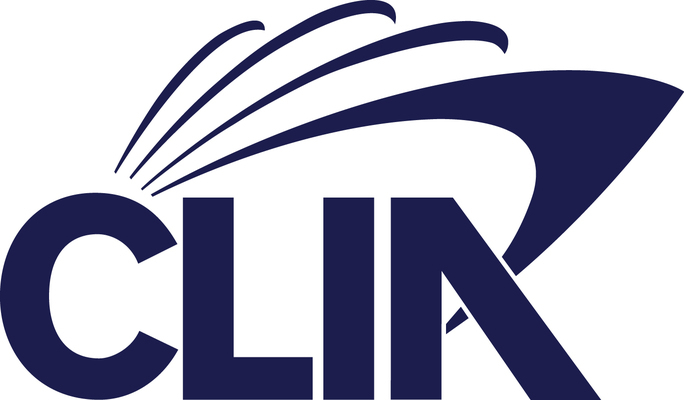 Cruisenet Tours & Travel Inc is also a member of C.L.I.A. (Cruise Line International Association) holding a Certified Cruise Counsellor certificate. Muriel Lee (President) has been in the travel industry since 1984 and is a strong and confident producer of group and individual sales. Muriel is a past board member of the National and Ontario Canadian Institutes of Travel Counsellors, T.I.C.O. Education Committee and a member of Rotary International and a recipient of the ‘Paul Harris Award’. 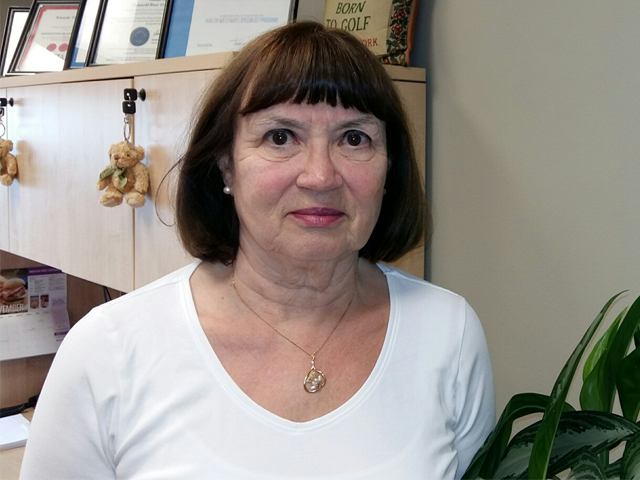 Yolanda Tomasic has been in the travel industry since 1988, receiving both the ‘Burritt Memorial’ and ‘ACCESS Certified Travel Counsellor Achievement’ awards for having the highest mark in the Advanced exam. She has organized several hundred groups to worldwide destinations during her career. Both Muriel Lee and Yolanda Tomasic have arranged an extensive number of groups and individuals to worldwide destinations. Our knowledge and expertise in organizing groups are second to none. You can be assured of sound professional advice and service with us – whether we are looking after individuals, making presentations, working on promotions, or coordinating group travel.